For those of you that are short on time. 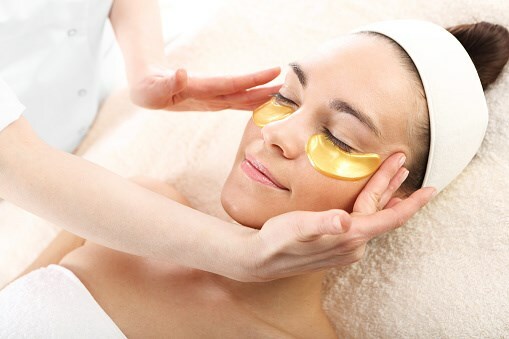 The express facial lets us focus on just what you need to get your skin where you want it to be. Express facials do not include extractions or massage. The perfect introduction to professional skin care for teens up to 17 years of age. Pamper the part of you that is so hard to reach. This relaxing and nurturing treatment is beneficial for all individuals interested in keeping the appearance of the back and shoulder area in good condition. These areas are often neglected in routine day-to-day hygiene. A deep cleansing and enzyme exfoliation is followed by a hydrating and clarifying gel masque. Extractions are done if needed. Light massage and moisturizer finish off this treatment.